straps so curves are supported? Looking for a floor length gown for tall, statuesque bridesmaids? We’ve got you covered, with a selection that’s exciting and diverse – not to mention affordable! 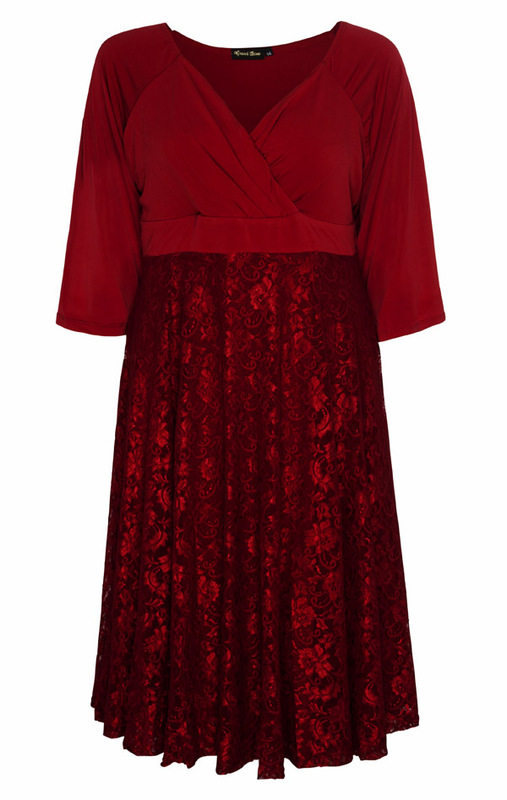 Our dresses come in a wide range of standard and plus sizes, from 10 to 28 (new sizes may be added soon – make sure to check back! 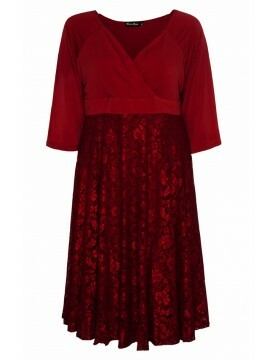 ), so you can get matching dresses for your whole bridal party. Check the size chart on the individual product page for details – for the perfect fit, you may wish to size up and have each dress altered to fit their curves. We offer free shipping on plus size bridesmaid dresses Australia wide for all orders over $150, so it’s even more affordable to buy online! Whether you’re looking for the perfect bridesmaid dresses or a stunning dress for a special event such as a cocktail party or a formal function, Sapphire Butterfly has everything you’re looking for. 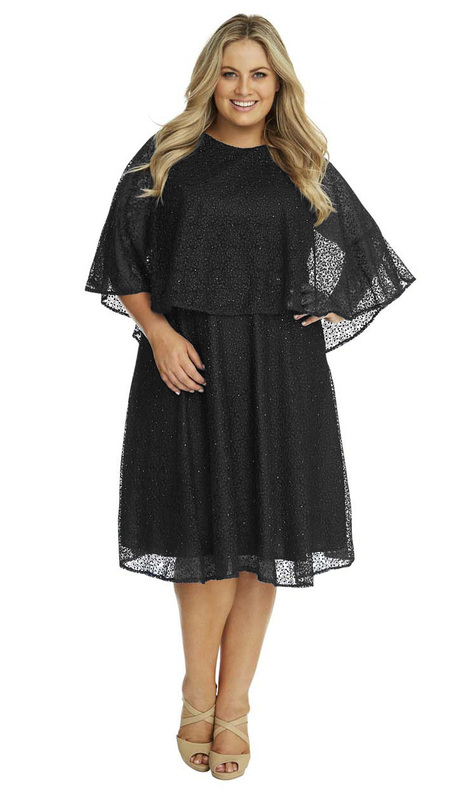 Our plus size dresses are perfect for a wide range of occasions, and we also have separates such as tops, jackets, kaftans and more available to buy, ensuring you have everything your wardrobe could need. For more information on a particular style or for help with ordering, please feel free to call us on 1300 184 707 or fill in our online enquiry form. For the latest style news, don’t forget to like us on Facebook!